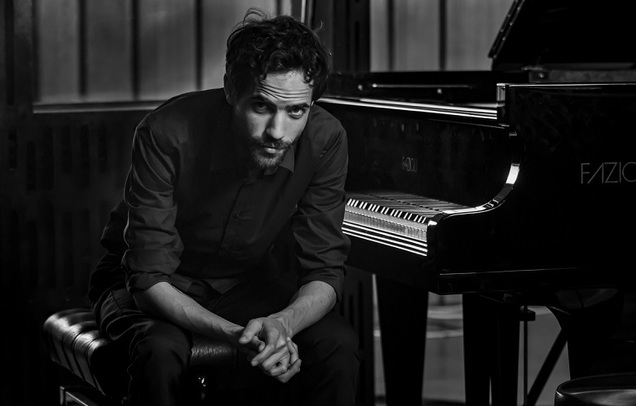 In 1995, at London’s revered Wigmore Hall, the renowned jazz pianist Julian Joseph hosted a series of sold out jazz concert partnerships, one evening of which was a two piano concert with Jason Rebello. That concert is still talked about as one of London’s greatest jazz experiences. The recording of Julian and Jason’s 12-minute improvised rendition of Herbie Hancock’s “Maiden Voyage” bears repeated listening as a classic experience of two jazz masters, not only playing brilliantly as individual pianists, but also listening, interacting and responding together. Twenty three years later JBGB Events are thrilled to bring Julian and Jason together again at PizzaExpress Jazz Club in Soho for The Steinway Two-pianos Festival 2019 for their first reunion, not to recreate the past but to excite and entertain with their current brilliant jazz skills moulded into one unique performance.